Aidonia and his protege new hit “Breeze” making its way into the mainstream. 2018 is shaping up to be another exceptional year for the 4th Genna camp. Dancehall front-runner Aidonia and his protege Govana have once again found themselves in the international spotlight with their latest effort “Breeze.” The track dubbed the follow-up to their smash hit “Run Road” has been annexed to mainstream radio via the ‘C-List’ on BBC Radio. The addition will now give the track premium day-time rotation alongside the likes of Grammy winners and nominees Bruno Mars, Cardi B, Drake, Migos, Post Malone, The Weeknd, Chronixx and Kendrick Lamar. 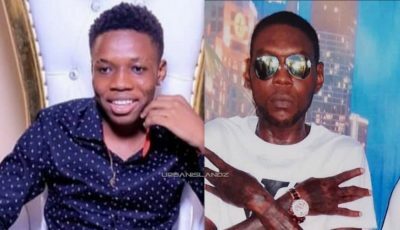 Named 2017 ‘Breakthrough Artiste of the Year’ in several quarters, Govana says he is very pleased with the revelation. Last September, Aidonia’s monster hit “Yeah Yeah” made its debut on the station’s B-List. 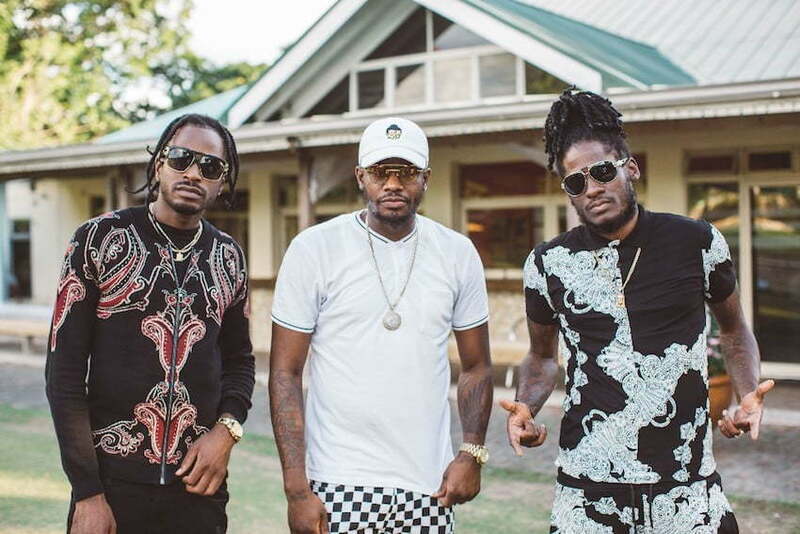 Since it’s release, “Breeze” has amassed over a million views prompting Aidonia and Govana to enlist the services of accomplished video director RD Studios for the official visual which is slated for release later this month. The video was shot throughout the Kingston and St. Catherine metropolis and exhibits the duo living a life of opulence.